In this paper we introduce Spartiqulation, a system that translates SPARQL queries into English text. Our aim is to allow casual end users of semantic applications with limited to no expertise in the SPARQL query language to interact with these applications in a more intuitive way. 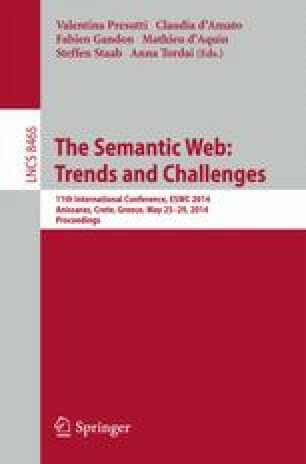 The verbalization approach exploits domain-independent template-based natural language generation techniques, as well as linguistic cues in labels and URIs.